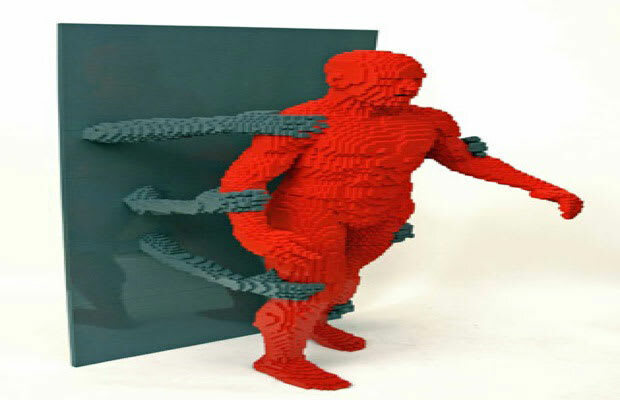 LEGOs aren't just child’s play—professional artists and designers are using the bricks to create striking mosaics and sculptures. Since larger works use hundreds of thousands of individual pieces, LEGO art requires serious amounts of both time and patience. In recognition of this novel endeavor, we’ve compiled a gallery of the 25 Coolest Works of LEGO Art. Take a trip down memory lane with these nostalgic masterpieces.